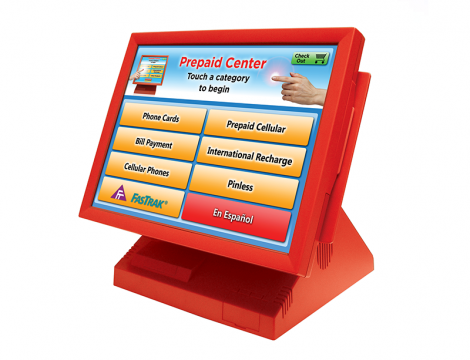 The Touch-n-Buy system is an interactive, touch-screen terminal which sells a variety of prepaid products directly from the counter or conveniently located on a stand near the register. This unit also sells long distance phone cards, bill payment, cellular phones, and pay-as-you-go cellular cards, as well as ad space. 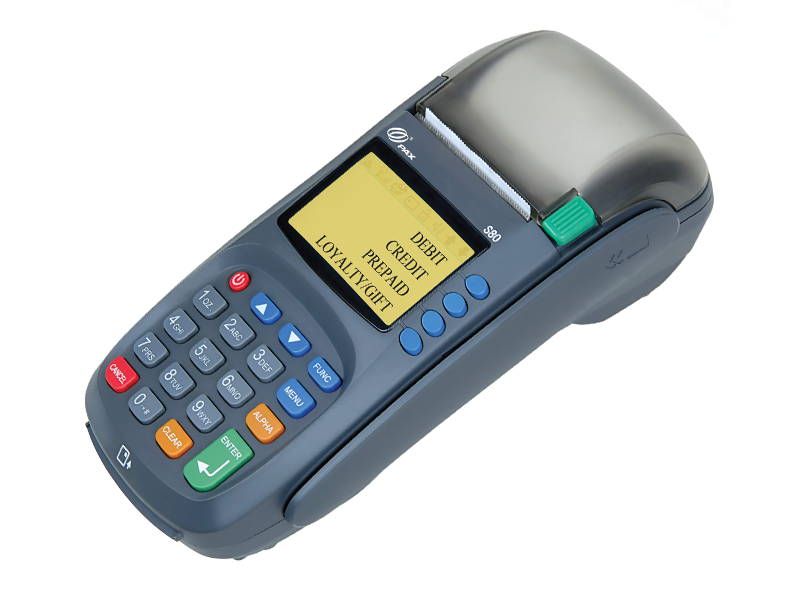 PAX’s S80 is an advanced countertop POS terminal which combines innovation, durability and high performance to assure faster, more reliable transactions. PTS 3.x approved S80 advanced connectivity, equipped with various communication technologies such Ethernet and PSTN. 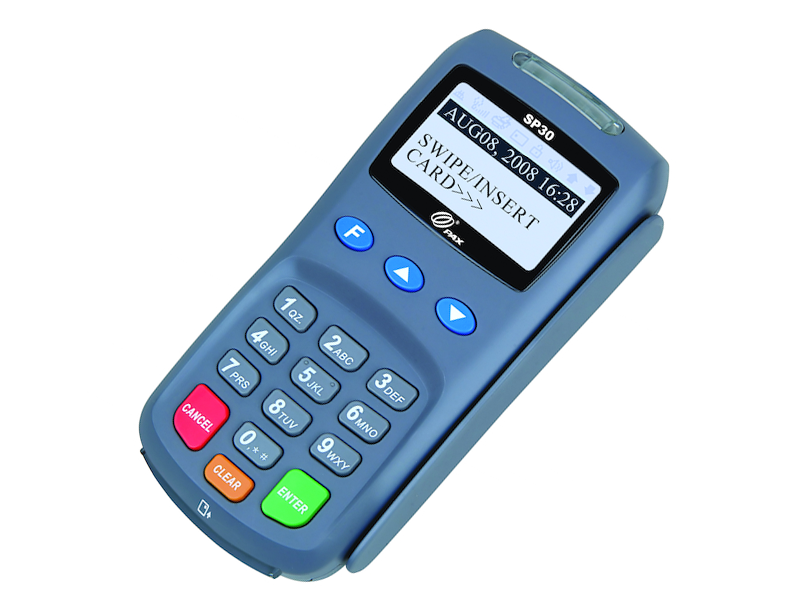 An intuitive ATM-style interface and ergonomic keypad make operation easier for merchant and consumer alike. 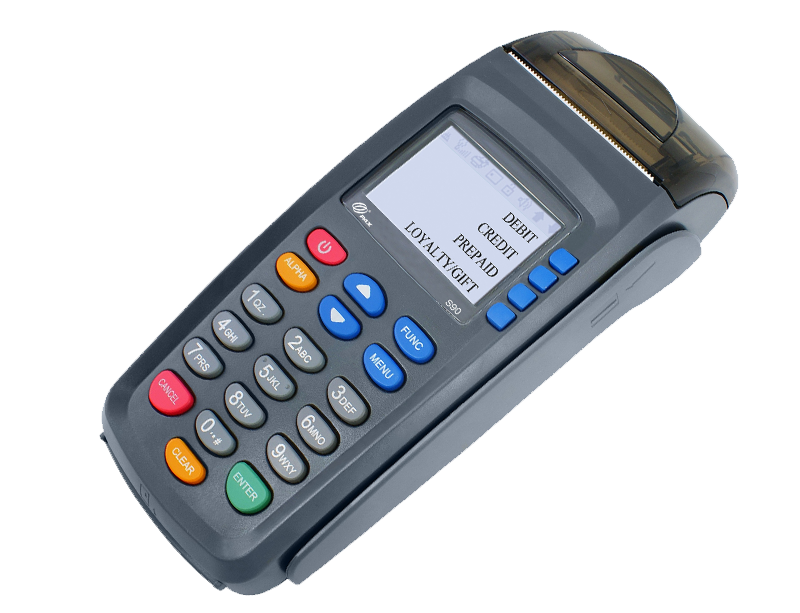 This terminal is an all-in-one, point-of-sale solution that supports virtually all payment processing options in one space-saving terminal along with low cost of ownership. 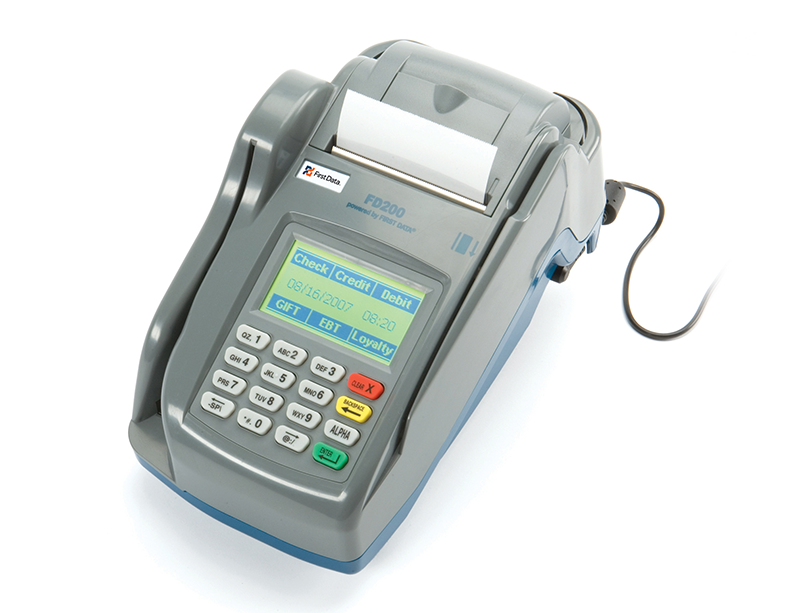 Going well beyond the acceptance of credit, debit, Electronic Benefits Transfer (EBT) and gift card transactions, the First Data™ FD200 terminal also supports TeleCheck Electronic Check Acceptance (ECA) service, which converts paper checks into electronic transactions at the point-of-sale (POS). 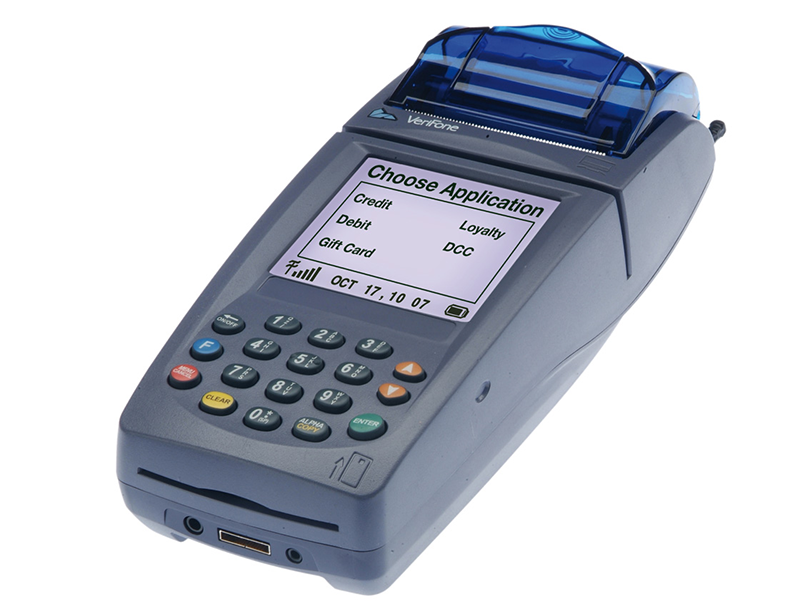 The NURIT® 8000 wireless terminal is suited for merchants who run a business in a non-traditional location with no access to phone lines and electrical outlets. This terminal provides the flexibility to move beyond cash-only transactions and accepts credit and debit cards virtually anytime, anywhere. 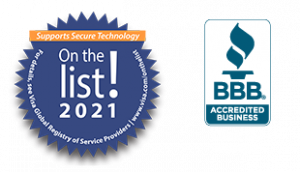 Its wireless modem accesses the AT&T® GPRS network.